Beverley has always been considered a market town. However, this is not to say that businesses have failed to keep up to date with modern technology. As the younger generation now enters into the entrepreneurial world, a great many opportunities await. Countless small- to medium-sized business owners are beginning to look outside of traditional boundaries in order to appeal to a wider audience. Not only can this perspective help to ensure success from a long-term point of view, but the revenues can likewise be channelled directly back into the Beverley economy. 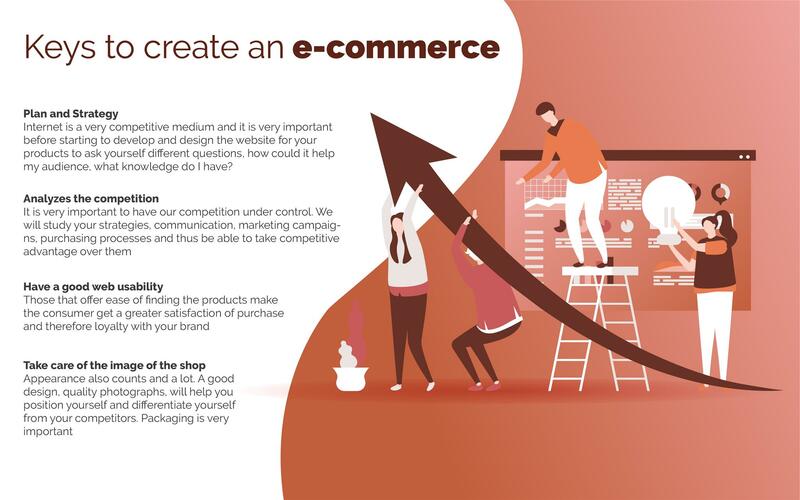 What are some of the most effective online marketing approaches and why is customised e-commerce software able to benefit Beverley businesses of all sizes? 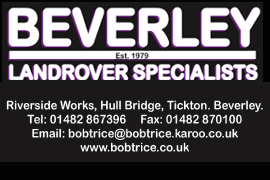 In the past, Beverley businesses tended to rely upon the power of the standalone website. While this might have proven to be sufficient, times have changed. The average consumer wants to enjoy a responsive and personalised experience. This is one of the best ways to compete against larger retail franchises. The one stumbling block was the simple fact that the average business owner possessed neither the time nor the expertise to develop such a responsive platform from scratch. While resources such as WordPress did indeed come in handy, the fact of the matter is that their e-commerce solutions were generic at best. Third-party software would need to be downloaded and this could cause problems such as issues with compatibility. Business as usual no longer seemed as easy to achieve. This is the very same reason why an increasing number of merchants are choosing to use more advanced and intuitive enterprise e-commerce solutions. What serves to define these methods and how can they be leveraged by the average Beverley business? A steady and reliable source of income. These can be difficult or nearly impossible to achieve if outdated in-house methods continue to be used. Although Beverley businesses are still very much based within the brick-and-mortar world, it is an undeniable fact that their success could very well depend upon a strong digital presence. This is why employing cloud-based e-commerce platforms is able to offer a viable solution. Enterprise-level bundles will allow a business to grow as a result of its architecture as opposed to in spite of it. On-the-fly customisation, automated sales and marketing campaigns, personalised checkout pages, intuitive inventory management, and less of a requirement for hands-on oversight will provide retail professionals with a greater sense of freedom. The can focus their efforts towards other important operational aspects while remaining secure in the knowledge that they will no longer have to be concerned about an irrelevant e-commerce system. The good news is that these systems are not solely designed for large corporations. The average Beverley business can leverage their benefits and as a result, the local economy should continue to grow.